You've got a limited time (just 10 more days!) 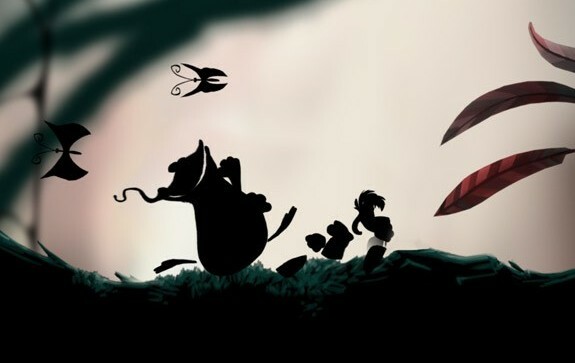 to pick up the gorgeous/fun platformer Rayman Origins, and the also good Splinter Cell: Blacklist for just $9.99. $9.99? Actually, it's more like $8.01 but I felt like being topically relevant to a tax commercial. The latest Humble Bundle features a lot of Ubisoft titles, including both of the aforementioned games along with Grow Home, Call of Juarez: Gunslinger, Far Cry 3, and more... depending on what you pay. In fact, if you feel like dropping $75, you can go ahead and get all of that and pre-order Tom Clancy's The Division. Of all the various pre-order bonuses for these games, that may be the best one. Get what is shaping up to be a pretty good co-op title along with three others and a few more games to boot? That's quite the bundle! Just head over to the Humble Bundle site now to take advantage of this limited time offer.